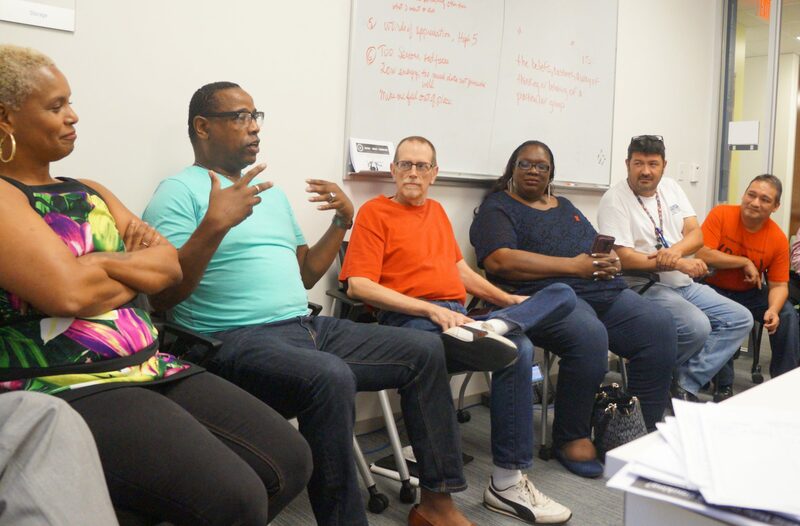 More than 30 years after Legacy mobilized resources to battle the AIDS epidemic of the 80s, we’re training a new generation of leaders to advocate for accessible health care and medications, and end to stigma, and the decriminalization of HIV. 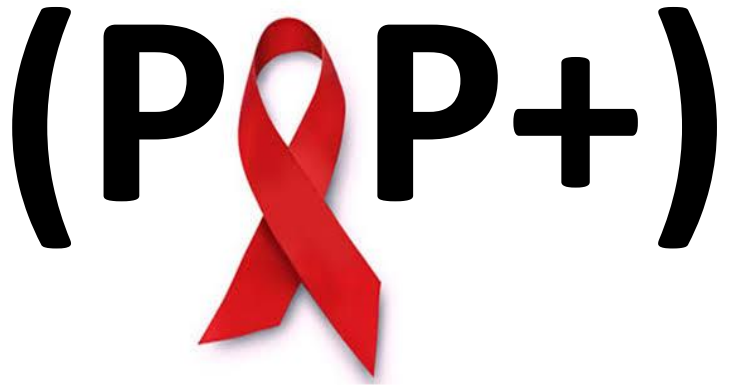 A grant from AIDS United kicked off the the first POP+ Class in 2014. For many participants, it was the first time to be among others who truly understood their day-to-day lives. POP+ participants remain anonymous unless they make the choice to disclose their diagnosis. They learn about the various types of advocacy, from behind-the-scenes volunteering to public speaking and lobbying. Graduates of POP+ classes 1 and 2 have already made their marks by organizing HIV affinity groups. The Greater Houston area chapter of Positive Women’s Network, Heterosexual HIV Task Force, and HIV and Aging Coalition provide forums for networking, friendship, and collaboration. POP+ is supported in part by donations from our generous donors. Click here to make a contribution to the Preserving Our Legacy fund, benefiting Legacy’s HIV education, treatment, and prevention programs.